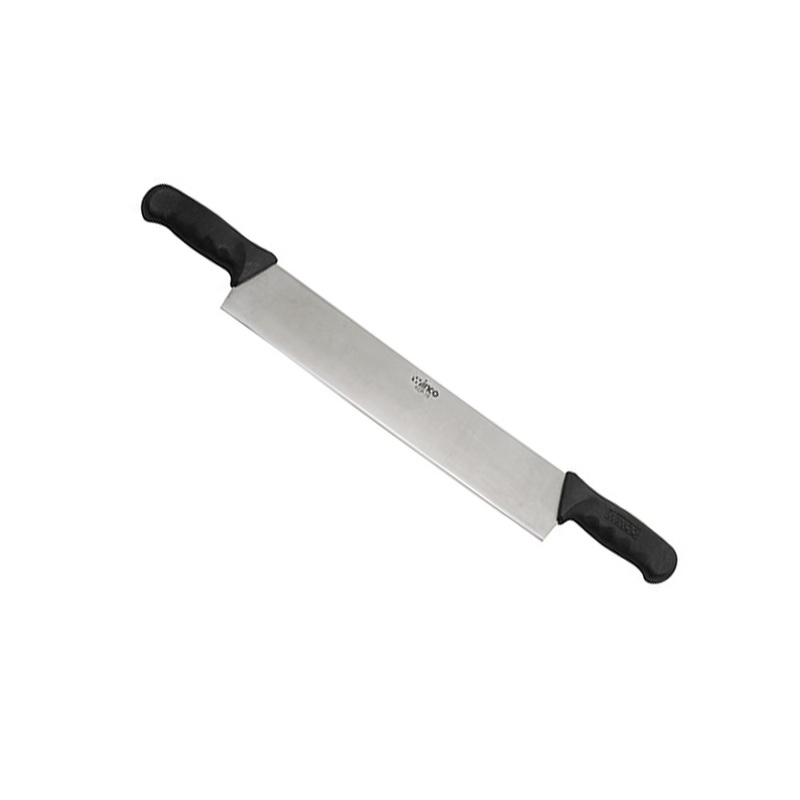 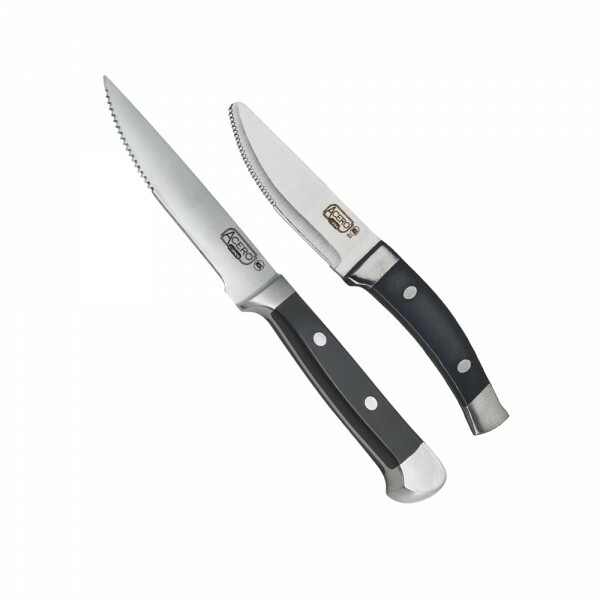 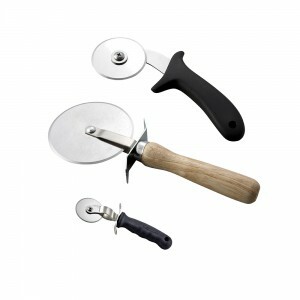 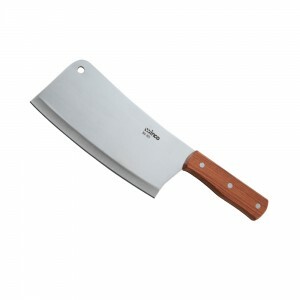 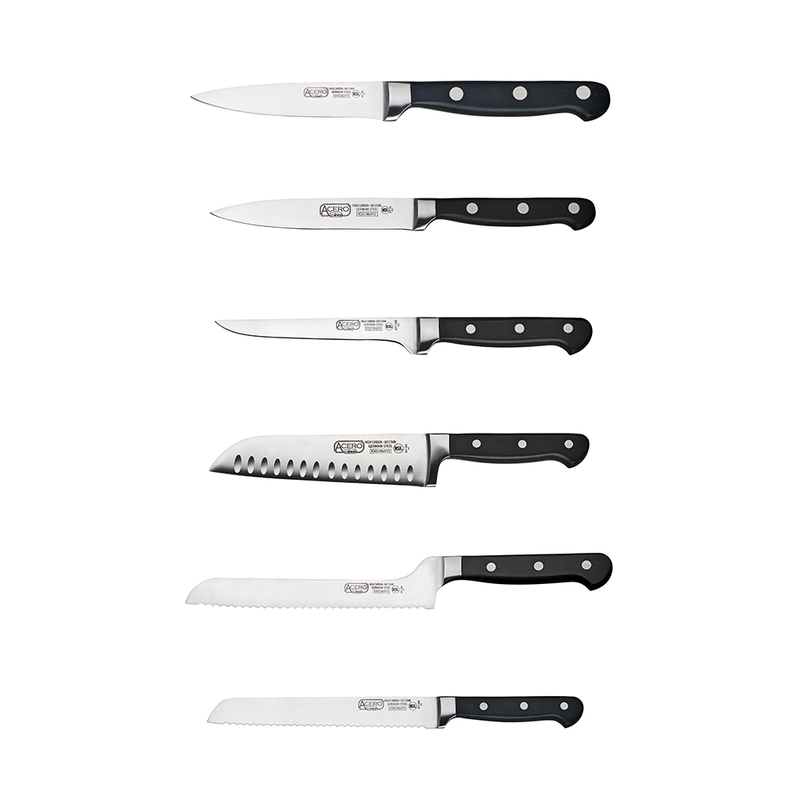 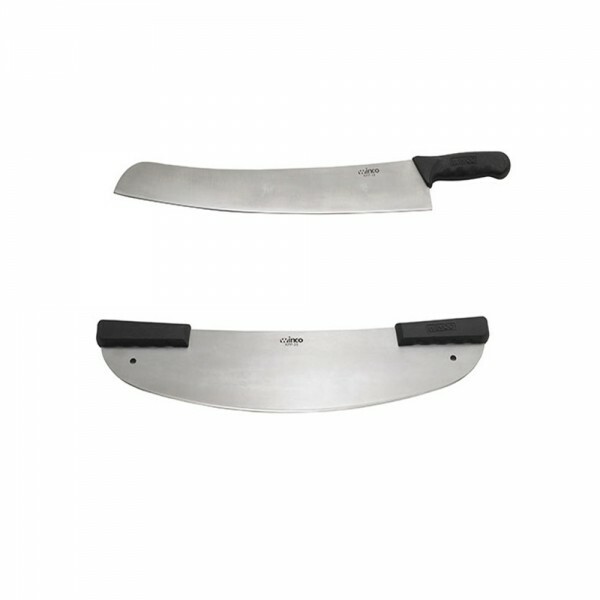 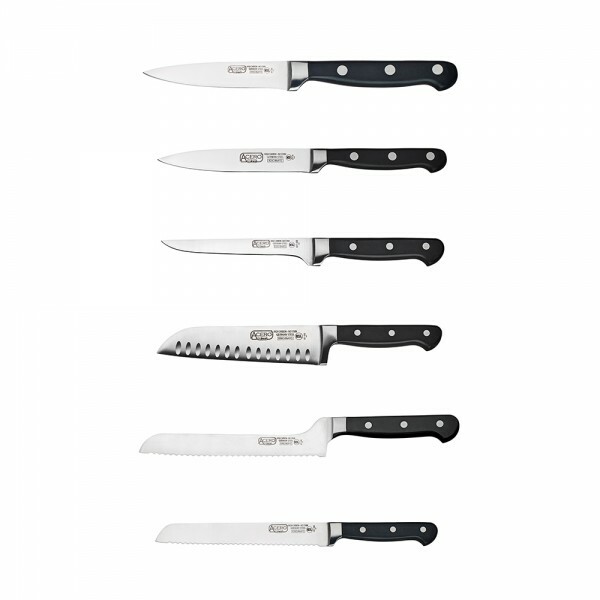 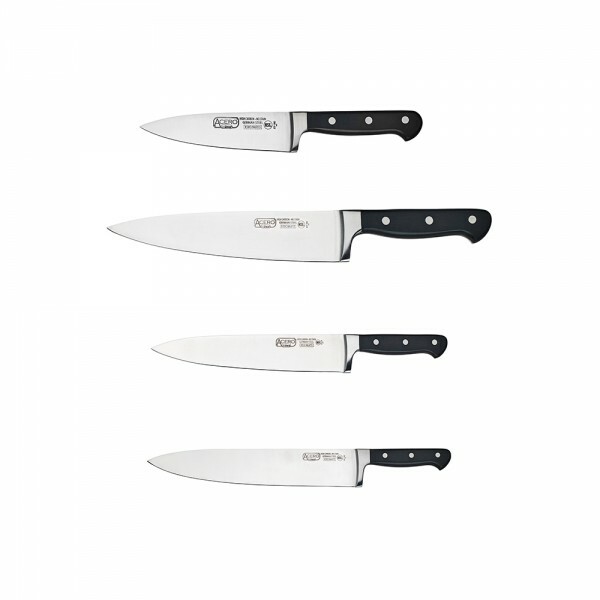 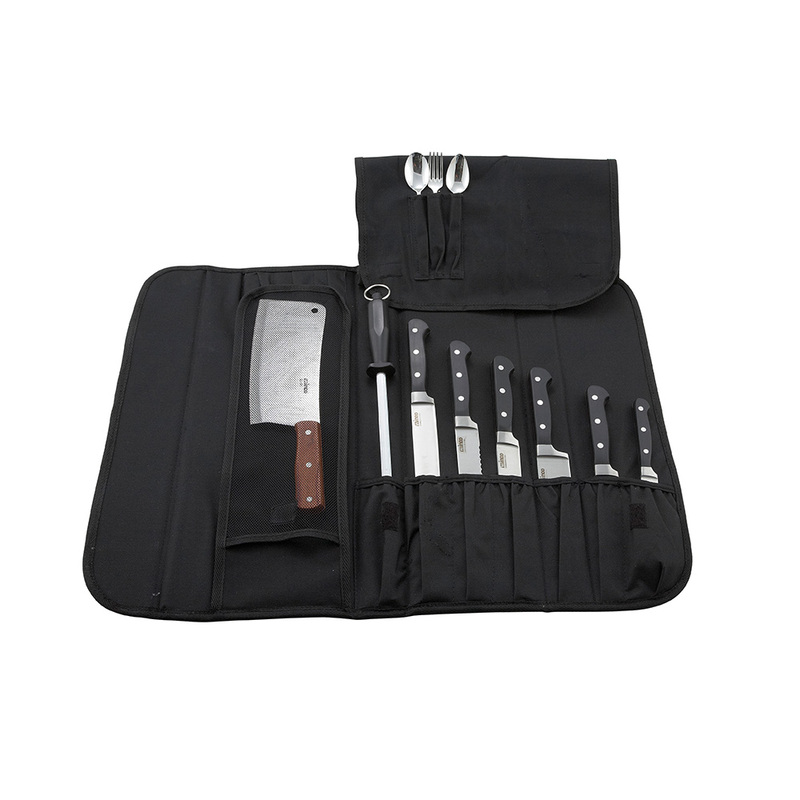 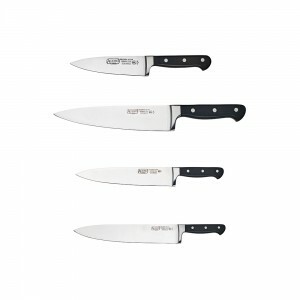 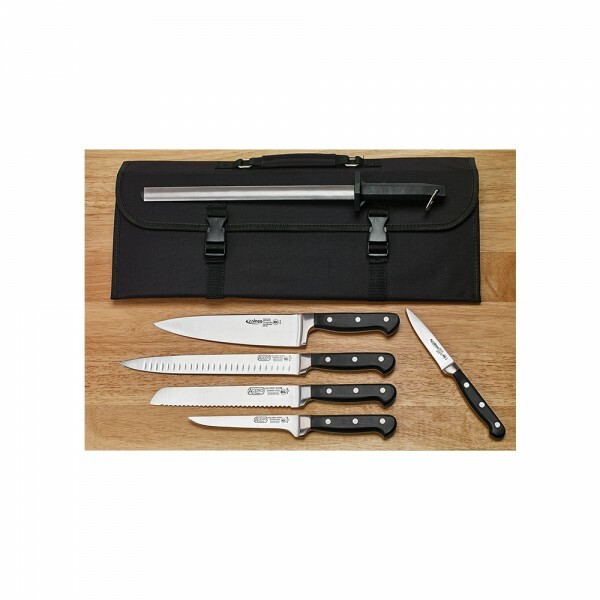 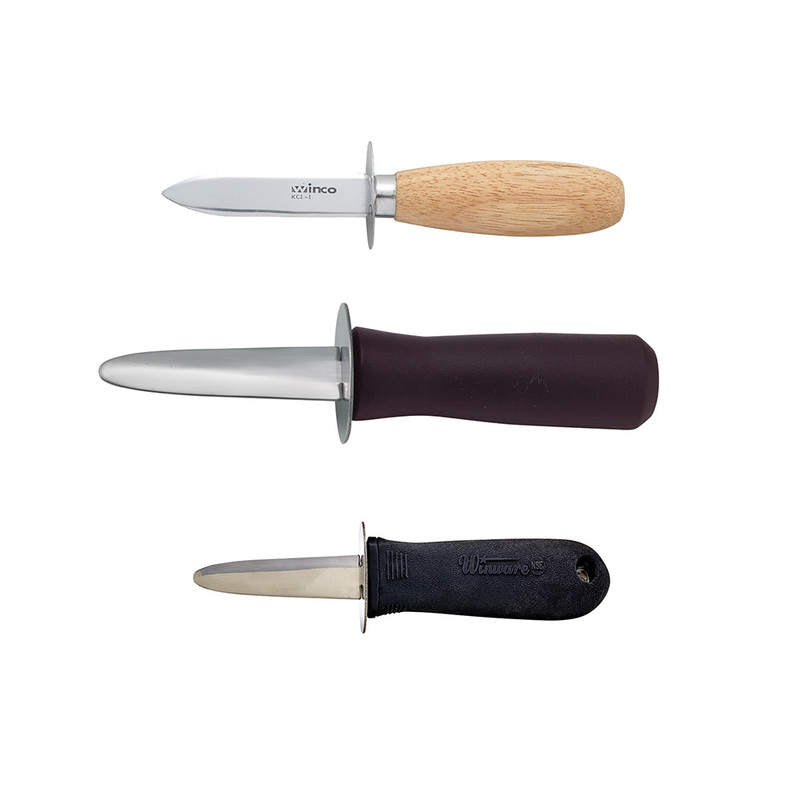 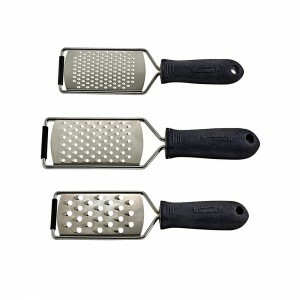 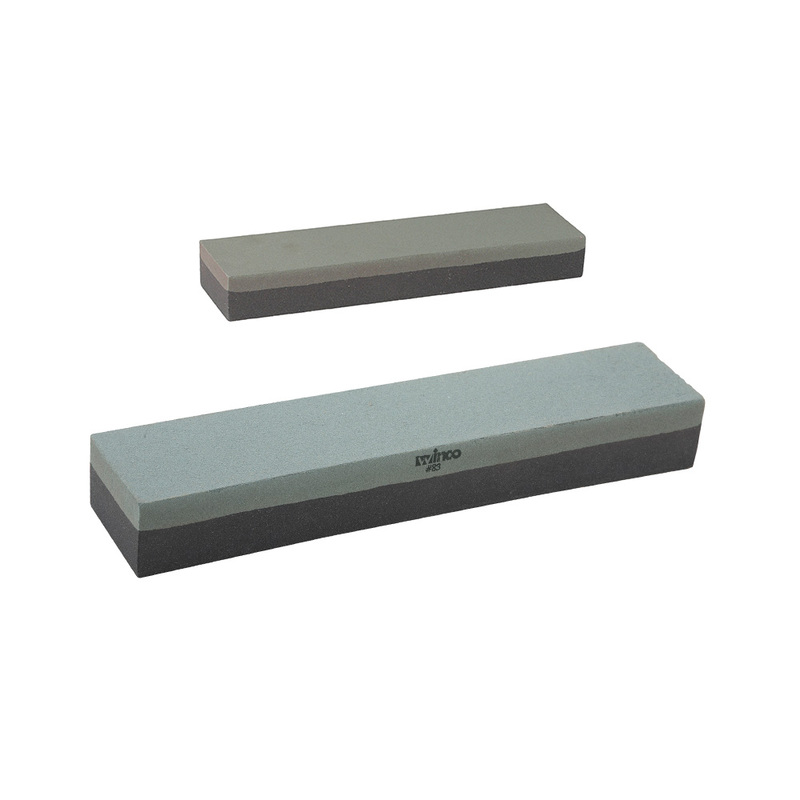 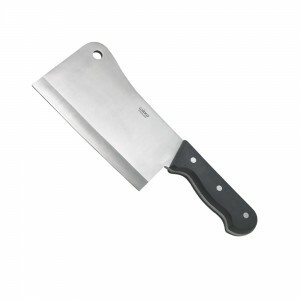 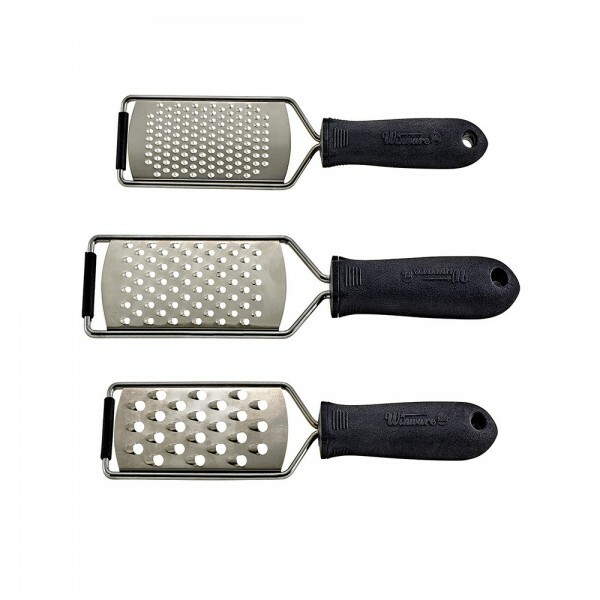 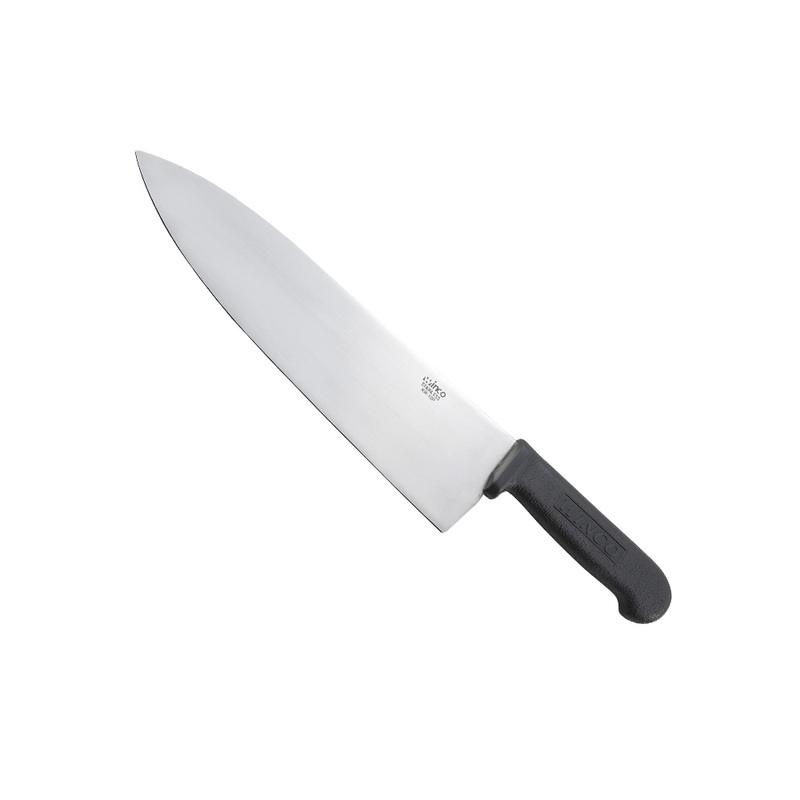 Categories: Chopping Knives, KITCHEN - PREP & COOK, PROFFESSIONAL CUTLERY, SMALLWARES. 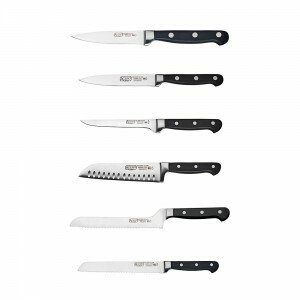 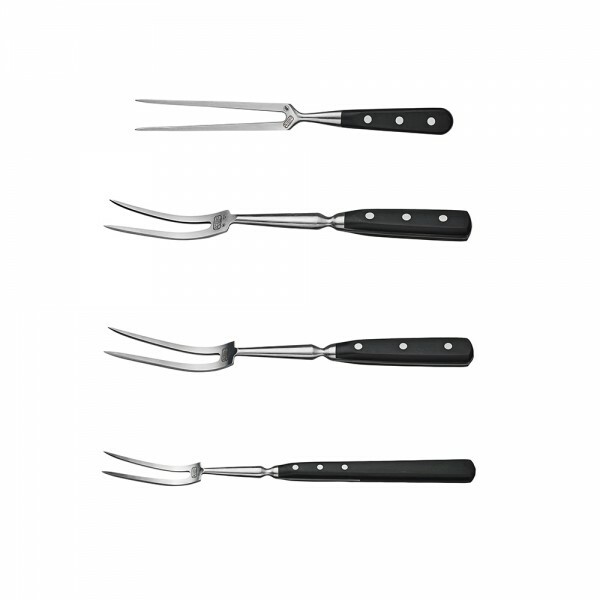 Categories: KITCHEN - PREP & COOK, Professional Cleavers, PROFFESSIONAL CUTLERY, SMALLWARES. 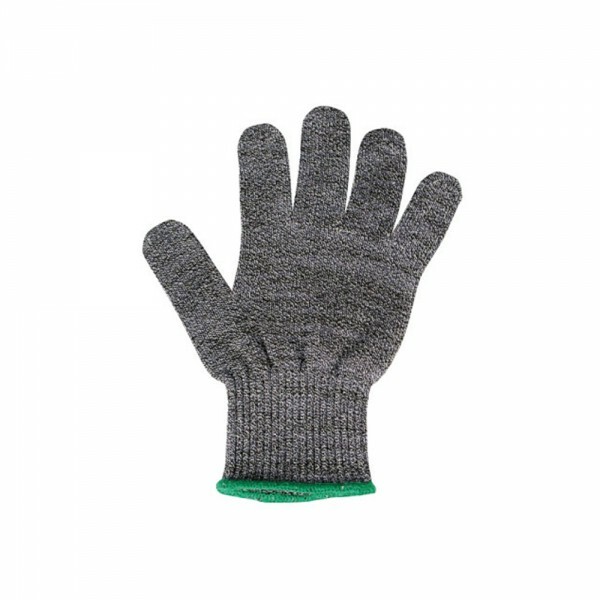 Effortlessly chop herbs, greens, and large, dense vegetables. 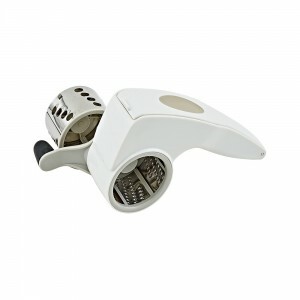 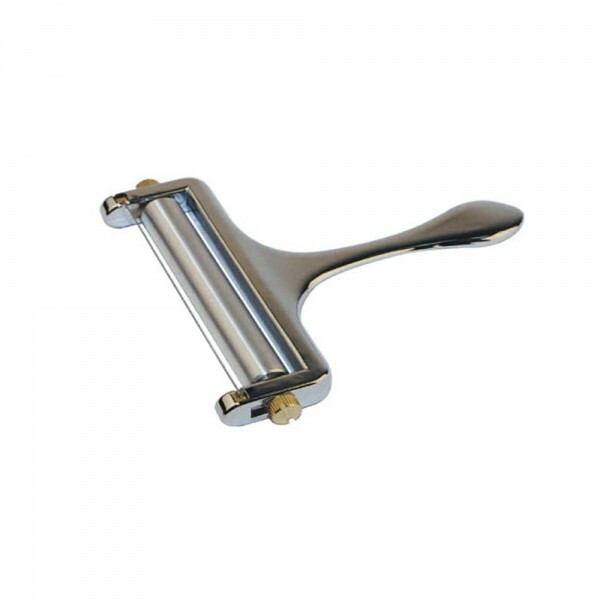 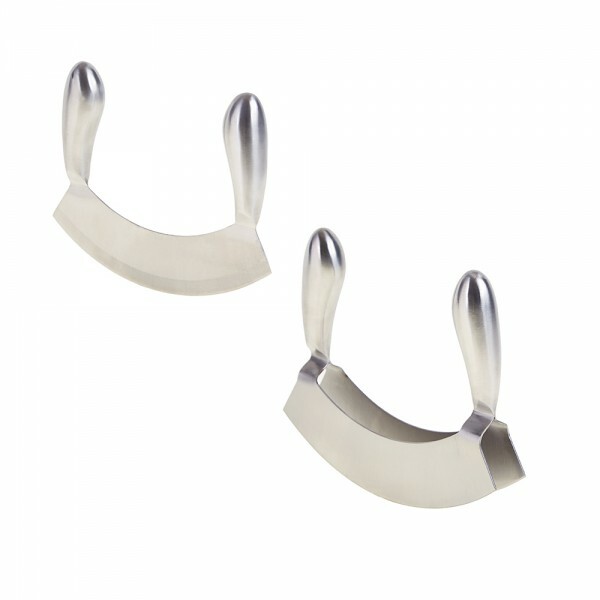 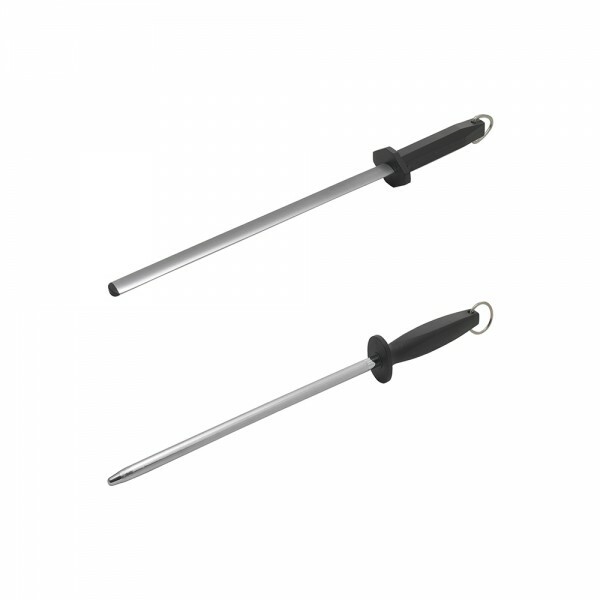 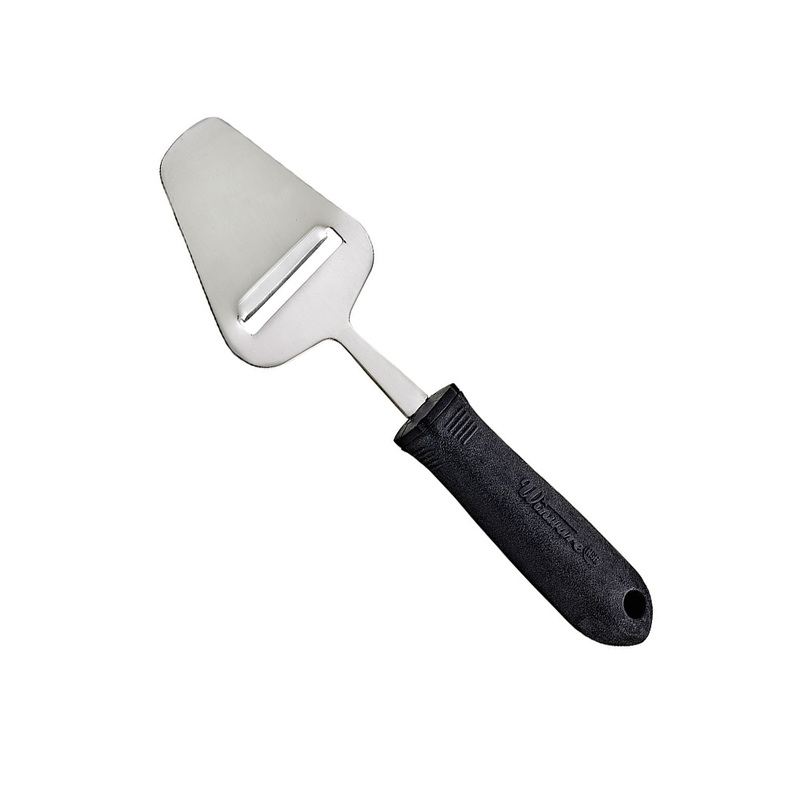 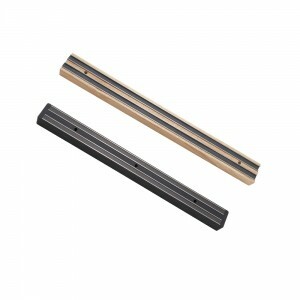 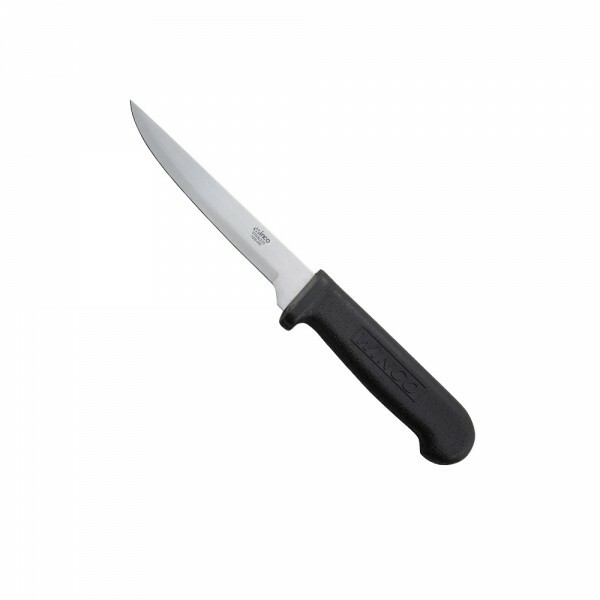 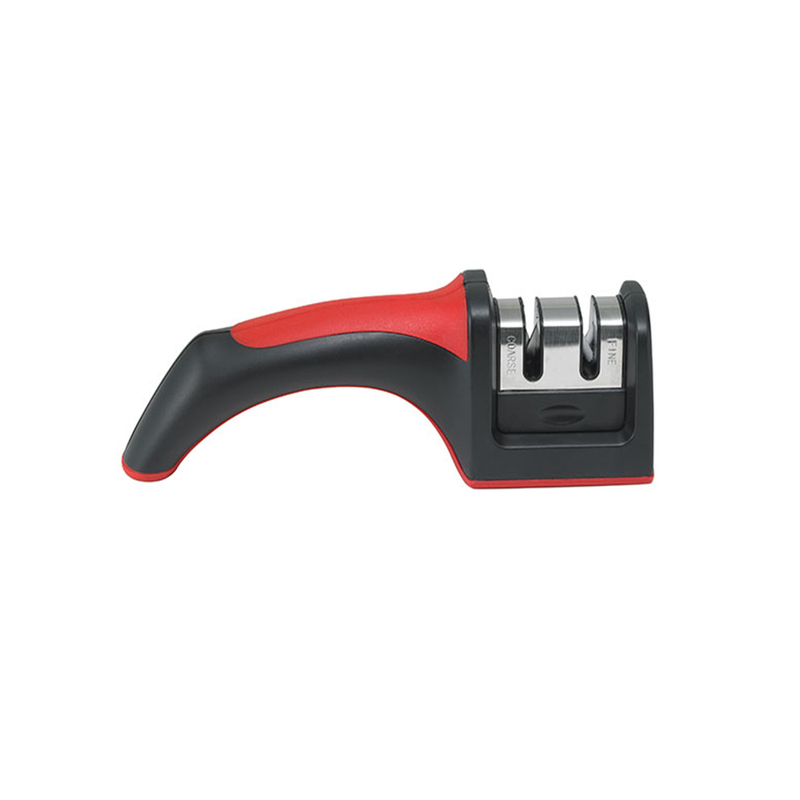 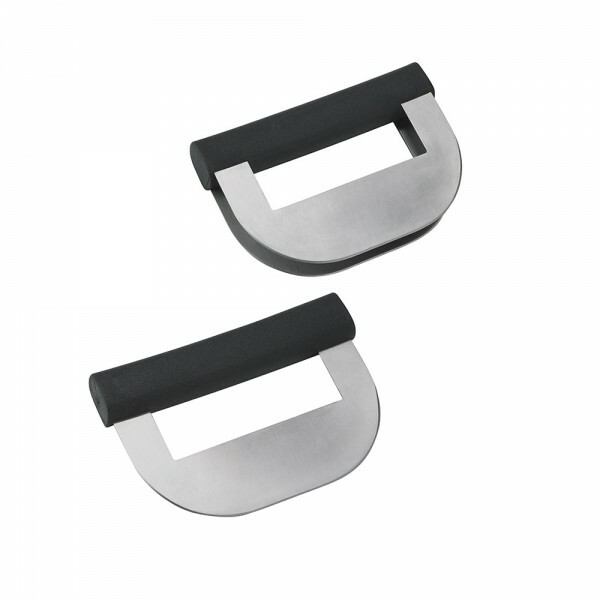 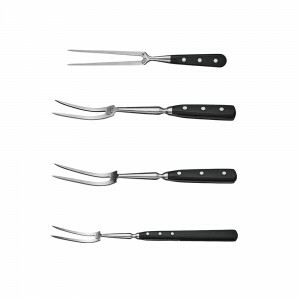 the ergonomic design with its crescent- shaped blade is the perfect prepping tool for the kitchen. 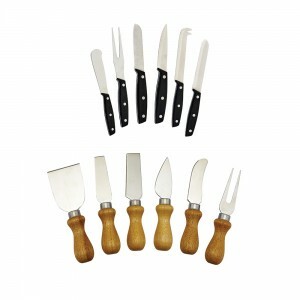 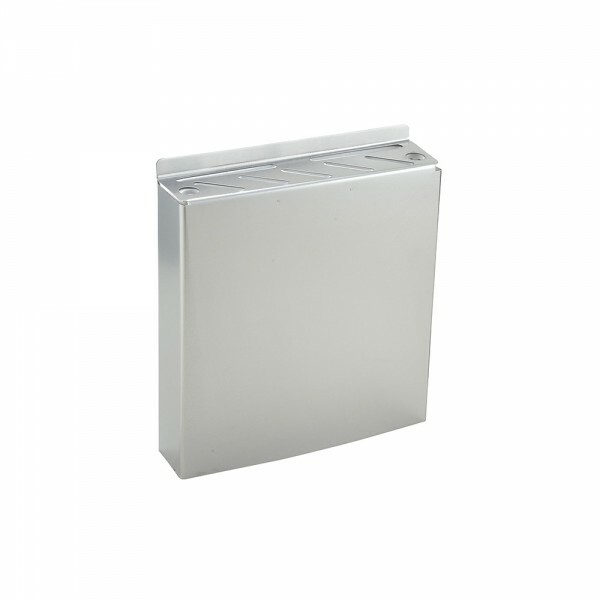 Categories: KITCHEN - PREP & COOK, KITCHEN UTENSILS, Oyster / Clam Knives, Oyster / Clam Knives, PROFFESSIONAL CUTLERY, SMALLWARES.